Ancient civilization fuses with high-tech modernity in today’s China and the time to experience this incredible transformation is right now! 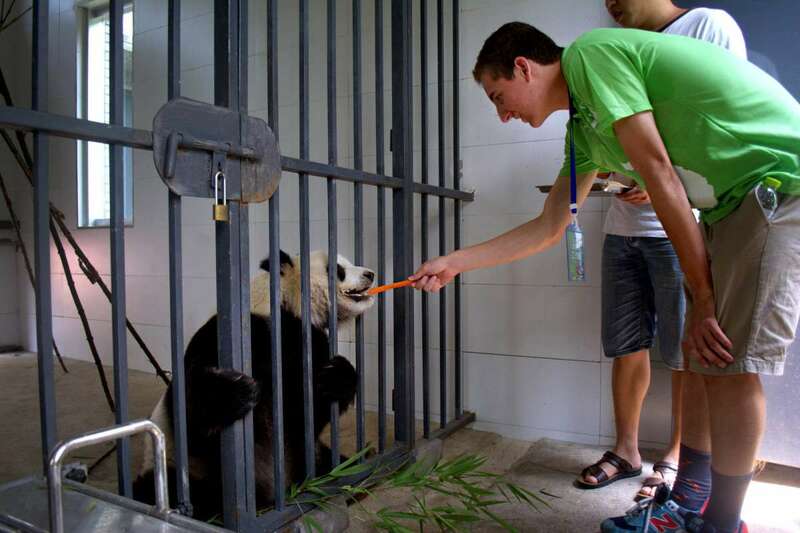 Earn up to 20 hours of community service credit while helping at a Giant Panda rehabilitation center and working in a rural Chinese village. Assist with the conservation efforts being made to save 50 endearing giant and red pandas and work directly with the villagers in a rural Chinese village and learn about their efforts with sustainable farming. Travel to China on this teen travel program with TFT for the ultimate discovery of a historically rich and fascinating country! 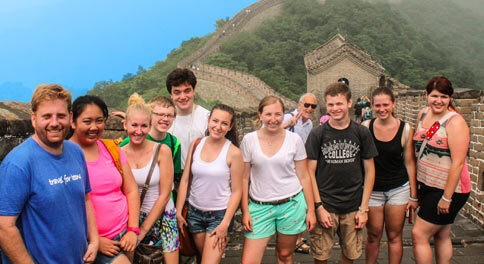 Our educational service projects in China will enhance global awareness and help us identify more with Chinese culture. In addition to our service work we will go on an interactive tour of China while covering the important cities and lesser-known countryside. 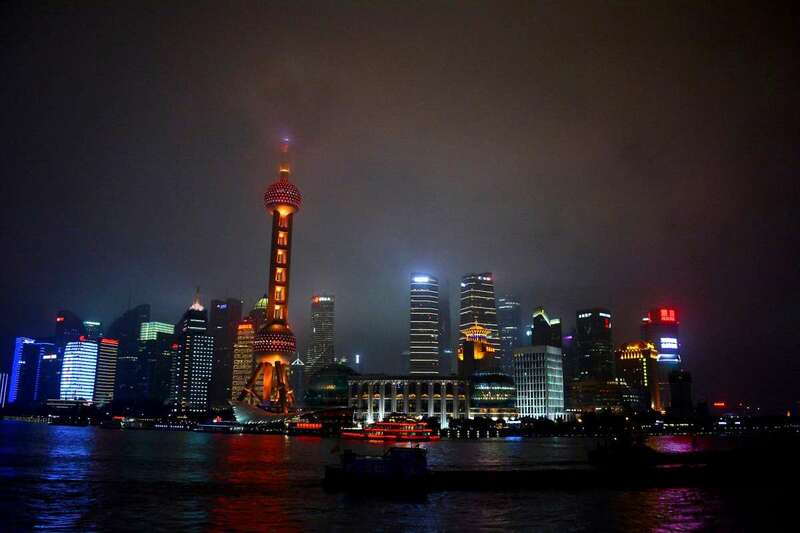 Your adventure begins in Shanghai, a cutting-edge vibrant city that retains its old-world character. 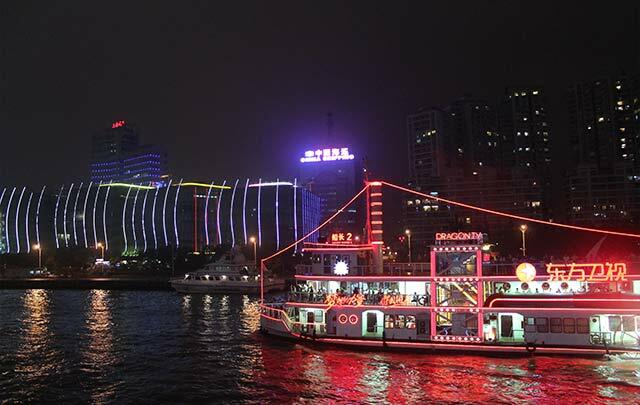 We will explore the Bund with its spectacular array of art-deco style buildings and the magnificent skyscrapers just across the Huangpu River. Venture into the shops and eateries along the Nanjing Road and in the Yu Gardens to get a true feel for Chinese culture and cuisine. Learn about the layout of this incredible city in the Shanghai Urban Planning Museum and then see it for yourself from the top of the World Financial Center in the Pudong Financial District. 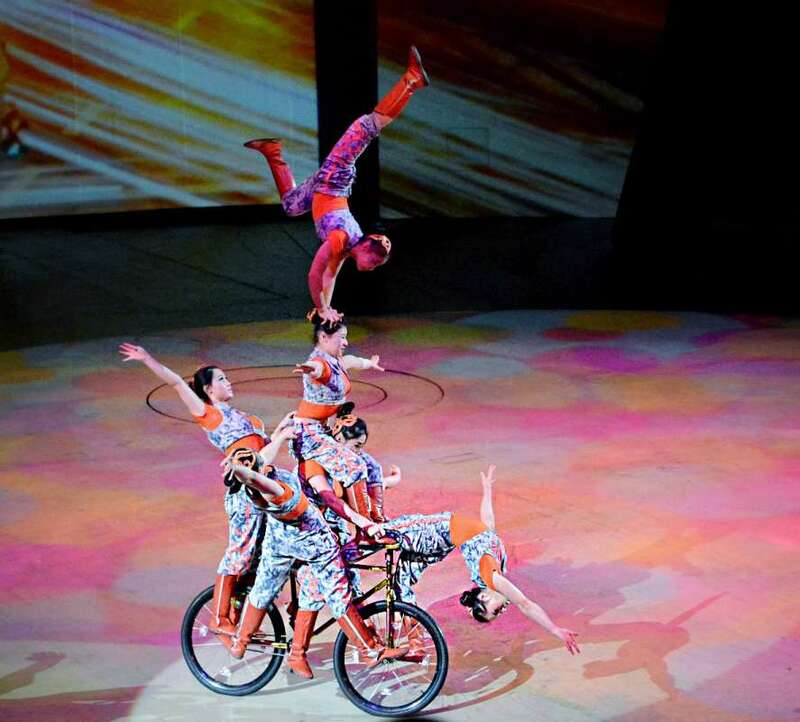 At night, catch a performance of the world-renowned Shanghai Acrobats. Then, hop on board an overnight train for your next destination! 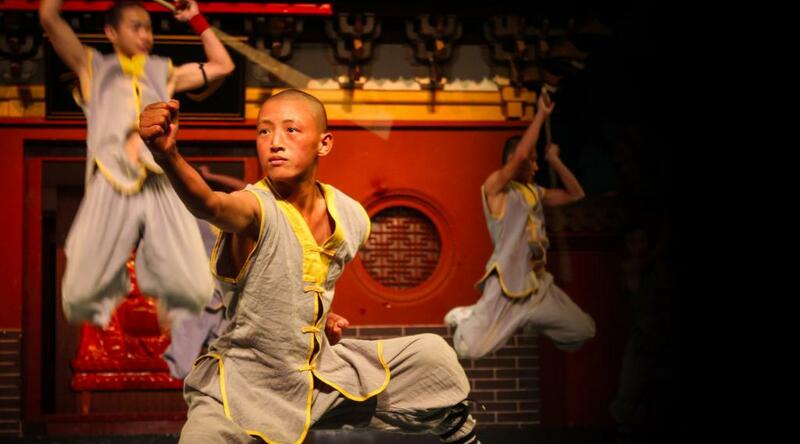 From Luoyang, we will journey to the legendary Shaolin Temple, home of Kung Fu. 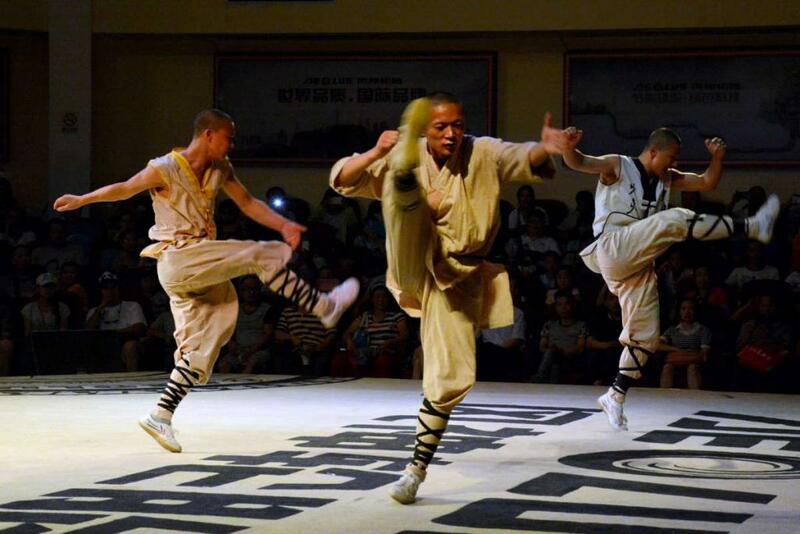 Watch a spectacular show put on by some of the students and their masters at the Shaolin Temple Wushu Training Centre and even have the chance to take part in a Kung Fu lesson. 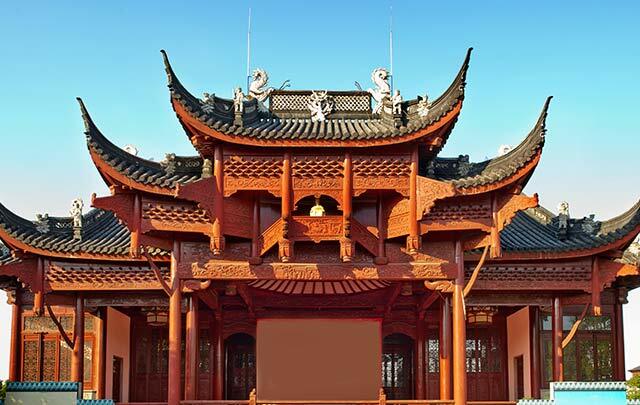 Along with its beautifully painted halls, adorned with deities and smoky with incense, see the Shaolin Temple’s Pagoda Forest, one of the largest in China. 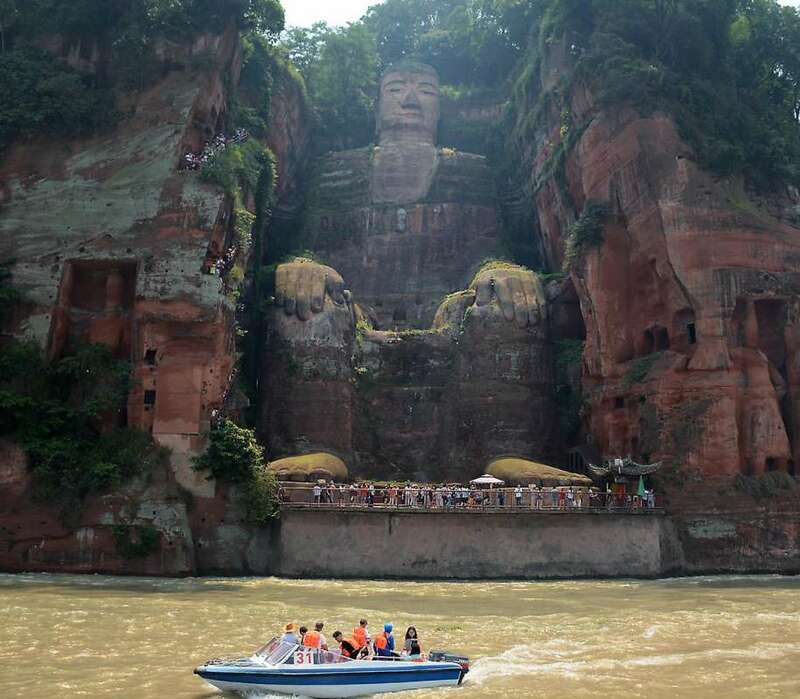 Upon returning to Luoyang, we will visit the Longmen Grottoes UNESCO World Heritage Site to view more than 100,000 Buddha images that were carved into the side of a mountain some 1,500 years ago. Catching a high-speed bullet train brings us to Xi’an, the imperial center of China for 2,000 years and the start of the famous trading route of the Silk Road. Bike atop the city walls, bargain in the markets and climb to the top of the Bell and Drum towers. 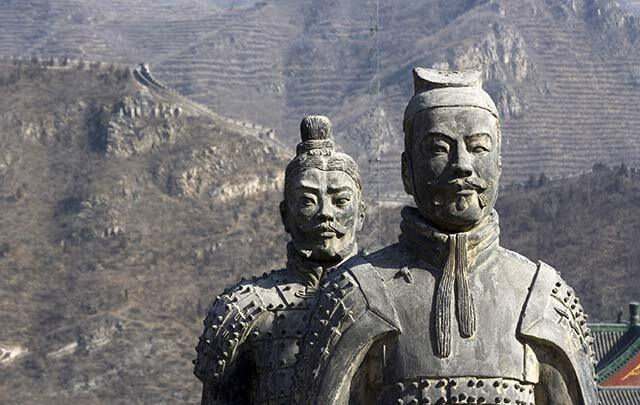 Visit Xi’an’s most famous site – the Terracotta Warriors – to stare in awe at the 10,000 clay statues of soldiers, horses and chariots all arranged in a battle formation and commissioned by the emperor of the Qin Dynasty. 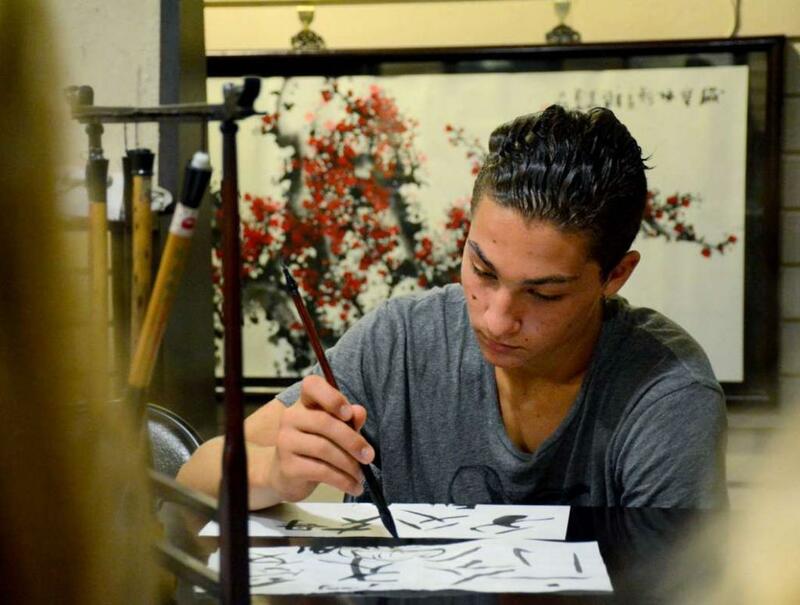 Finish up your time in this city with an art lesson taught by local artisans. After the bustling city life of Xi’an, we will begin our transition into the pristine Sichuan countryside. 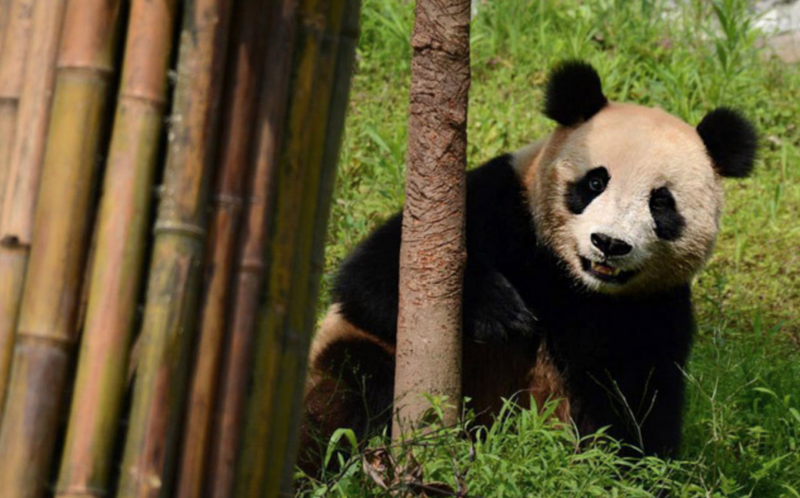 We will spend two days earning up to 20 hours of community service credit at a Giant Panda rehabilitation center and a rural Chinese village. At the Giant Panda rehabilitation center, we will witness and assist with the conservation efforts being made to save this endearing endangered species. There are about 50 Giant and Red Pandas at the base, and we may even be lucky enough to see newborns taking their first steps in the nursery! 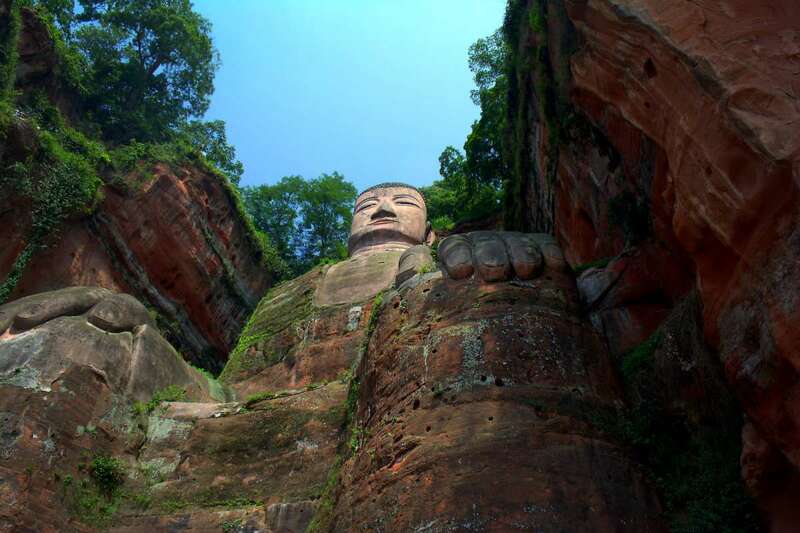 In the afternoon, we will have a hands-on Sichuan cooking lesson and explore Chengdu’s beautiful Le Shan Big Buddha – the tallest stone buddha statue in the world. On our last day in the Sichuan province, we will travel to the countryside of Chengdu and get to experience the slower pace of life in an authentic sustainable village. Our final destination will be the massive capital of Beijing. With over 20 million people, it’s still not the biggest city in the country but it sure does feel like it. Beijing is quickly shedding its historical face in favor of modernity, but there are still plenty of places to go that will give you a great insight into the nation’s ancient past as well as sights which showcase China’s contemporary culture. Explore Tiananmen Square, the largest public square in the world, as well as he Forbidden City, the former home to China’s imperial rulers. Take a guided tour of the palaces, buildings and seemingly never-ending grand courtyards. 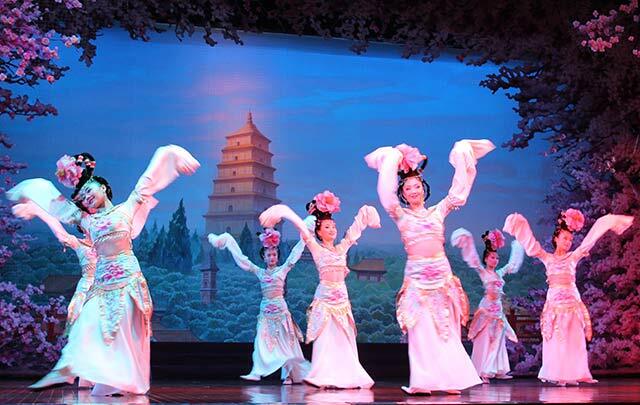 In Beijing, we will also visit the extraordinarily fascinating Lama Temple, Temple of Heaven and Summer Palace. And don’t forget about the bustling colorful markets where you’ll be able to practice your bargaining skills. 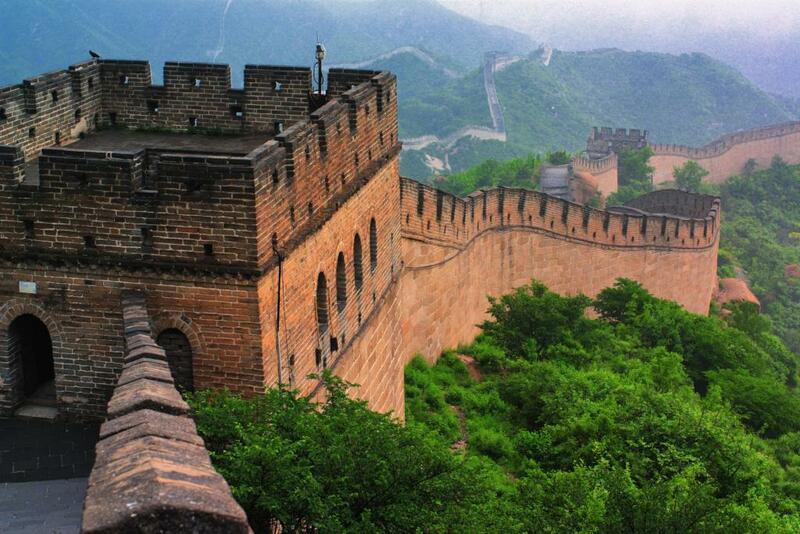 Our last day in the capital will bring us outside the city to trek along a breathtaking section of the Great Wall. The experience of walking this ancient fortification is a real highlight for all. 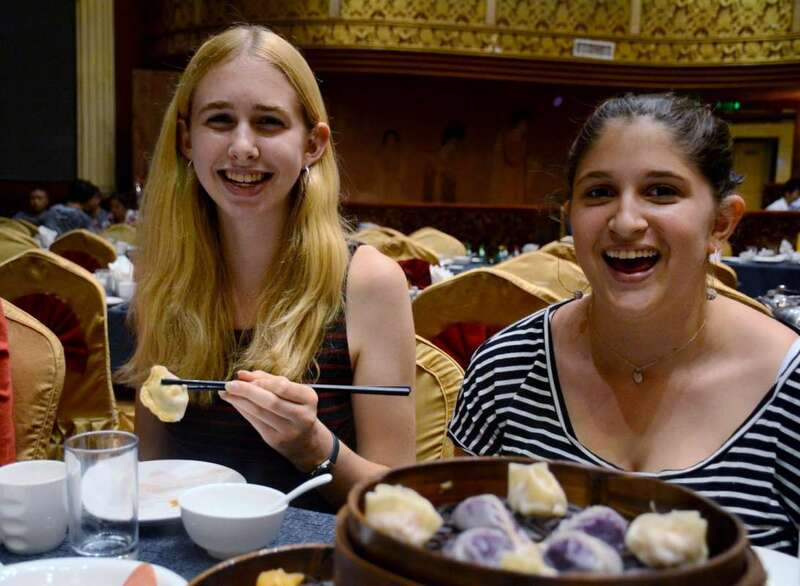 To wrap up an incredible journey, we will enjoy a sumptuous feast of Peking duck and other specialties before we bid this beautiful country farewell. In Shanghai, we stay just a short walk away from the Bund which borders the river across from the city’s Pudong Financial District. In Shaolin, we stay at an elegant hotel near the base on Songshan Mountain. In Xi’an, our accommodation is situated within the ancient city walls. In Chengdu, we stay near the city’s main square. Finally, in Beijing, our hotel is along the main transportation route, centrally located among the city’s highlights. 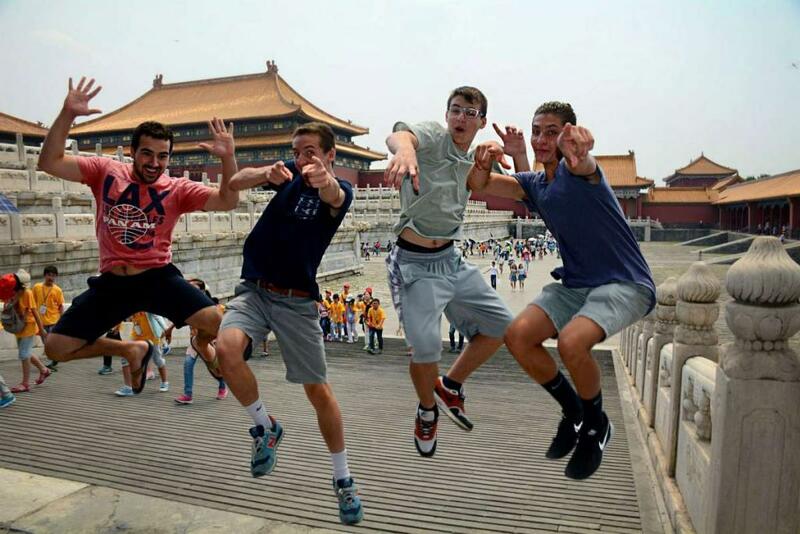 Students love that they are able to explore five different Chinese cities, both their main attractions and the surrounding countryside. 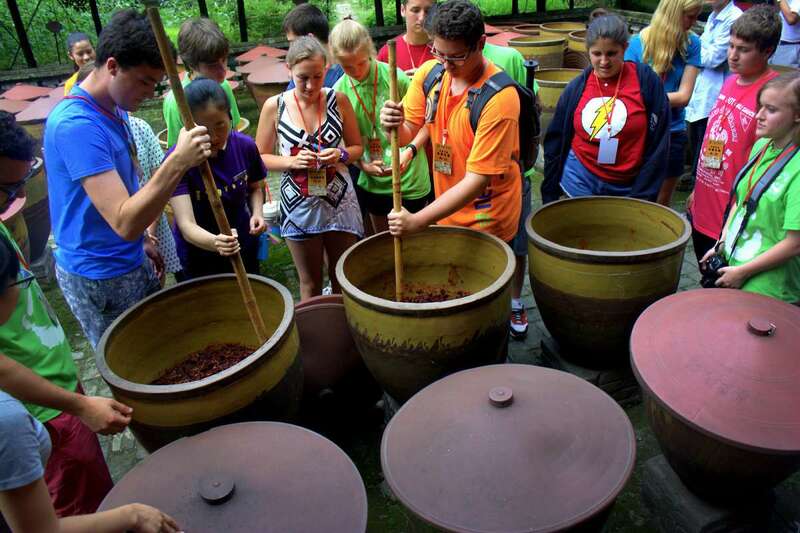 This program allows them to discover the similarities and differences between ancient and modern China, the culture, the food, as well as the people and animals. 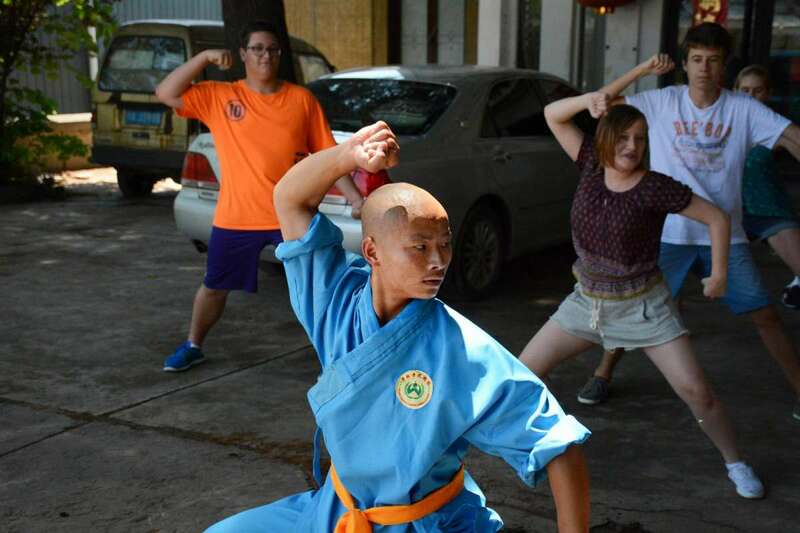 From earning service credit at a Giant Panda rehabilitation center to hands-on lessons in Kung Fu and Sichuan cooking, and of course hiking along the Great Wall, this program provides unique insider access to all facets of China’s culture. The community service part of this program attracts teens who are interested in gaining a deeper level of cultural exploration by giving back to the local communities we engage with. Ground transportation, accommodations, all breakfasts, lunches, and dinners, chaperones and guides, trip related activities, trip related activity admissions, taxes and tips. In China, we’ll enjoy traditional Chinese dishes in a family-style setting, always with plenty of rice and variety. 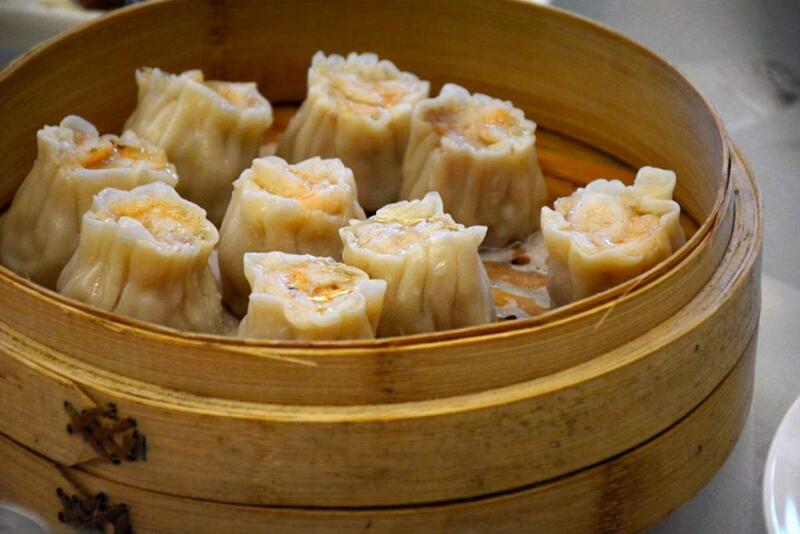 Some of the dishes include the world-famous steamed buns, soup dumplings, Peking duck, hot pot, and Kung Pao chicken. Do I need to bring anything special for the community service portion of this program? Due to the nature of our service at the panda rehabilitation center and in the countryside, participants are asked to pack clothes they do not mind getting dirty and closed-toed shoes. A more detailed packing list will be provided upon registration. Any foreigner that enters China is required to obtain a Chinese visa. Please be sure to check the specific visa requirements on our site. 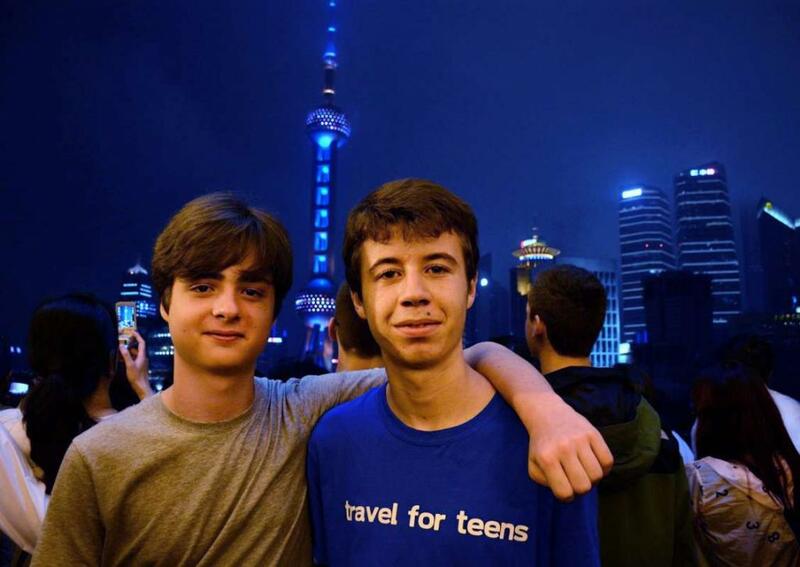 "I never thought I'd have the opportunity to go to China until I saw the trip posted on TFT. I was so excited because I had gone to Southeast Asia last year with the company and had a blast. I love learning and understanding the history behind the places so China was the perfect place for me. 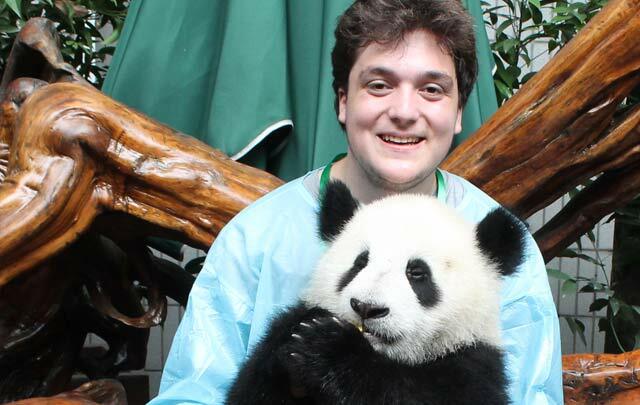 I was able to see the terracotta warriors, the Great Wall of China, and even work with amazing, and cuddly, giant pandas. I had never seen a panda before and they are truly incredible animals and something I will never forget! One of my favorite parts was going to help a local farmer. After a long days work, they provided us with our own dumpling making class and a delicious meal. 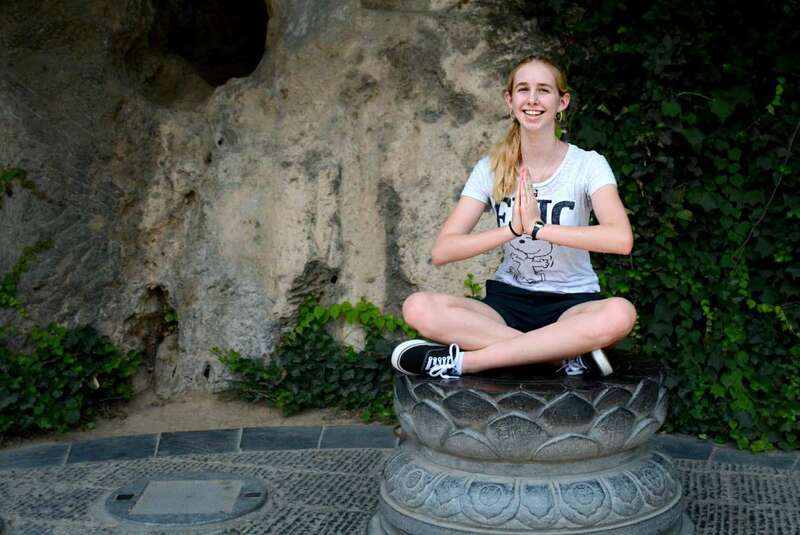 I'm so glad I had the chance to explore China and I cannot wait to go back!" "Thank you for an absolutely memorable trip for Morgan. 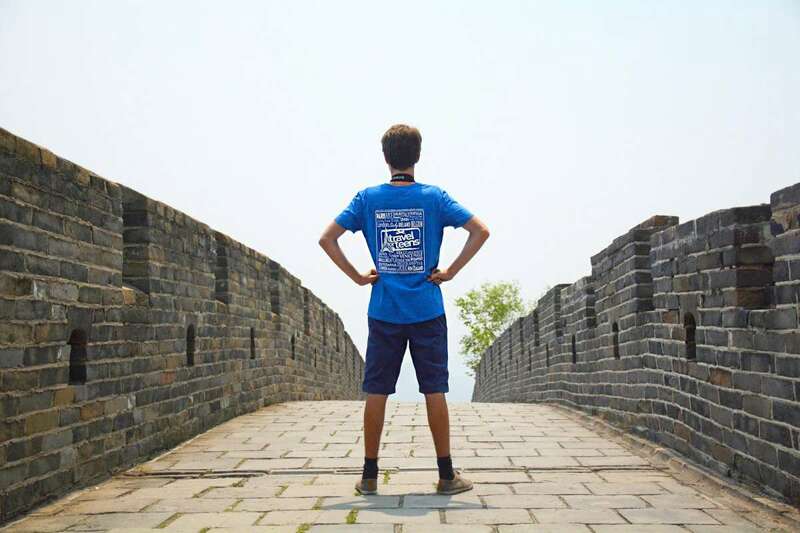 He has made it home from Italy after a week of swim and sun, but the highlight of his summer has undoubtedly been the China experience. Let’s see what country he picks next summer :)"
"Thanks so much for the update. The pix are wonderful. Such exciting days for the kids!"